*Due to chipset limitation, Intel® Core™ 2 processors can only run at a maximum speed of 800 MHZ FSB on this motherboard. This entry was posted on August 14, 2008 at 2:13 pm	and is filed under ASUS 945 P5GZ-MX. 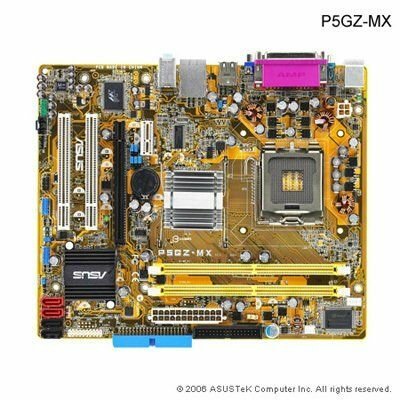 Tagged: ASUS 945 P5GZ-MX. You can follow any responses to this entry through the RSS 2.0 feed. You can leave a response, or trackback from your own site.